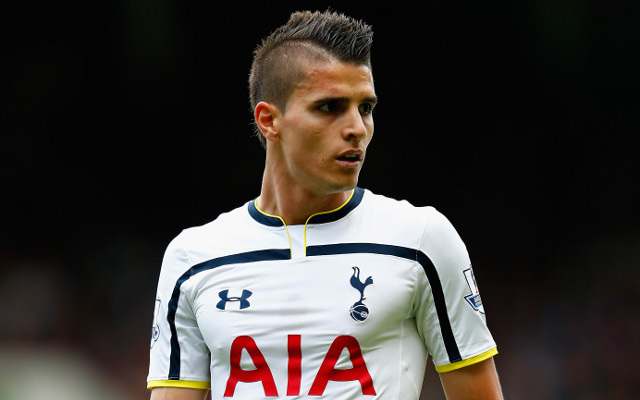 (Video) Did Tottenham’s Erik Lamela Aim An Elbow At Chelsea Bad Boy Diego Costa? Tottenham winger Erik Lamela could be in trouble if officials in the Capital One Cup final didn’t see this incident, where he seemed to aim an elbow at Diego Costa, who has been embroiled in disciplinary controversies himself. Did Lamela intend to catch Costa? Or was the Blues forward a little too eager to draw attention to an innocuous incident? (Video) Diego Costa Goal Breaks Tottenham Hearts: Spaniard’s 18th Strike For Chelsea Or Kyle Walker Own Goal?